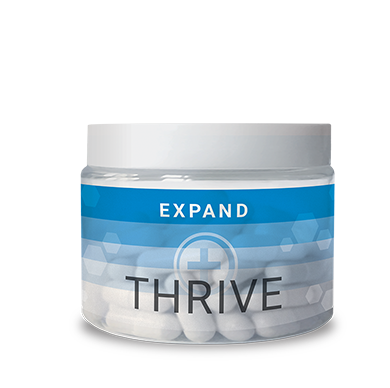 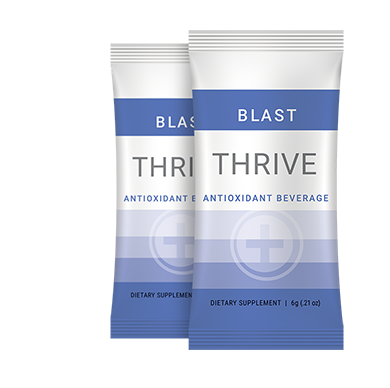 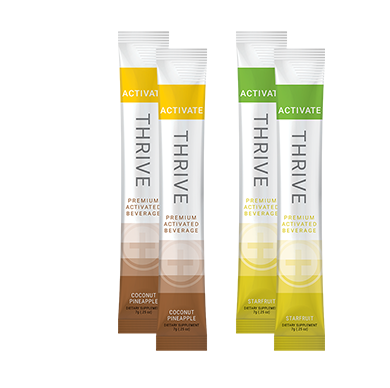 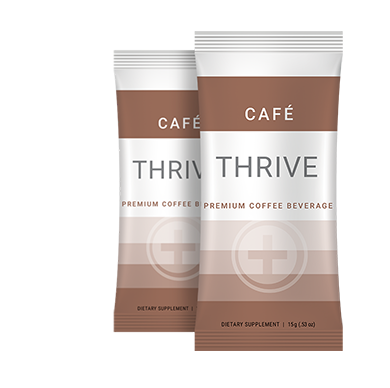 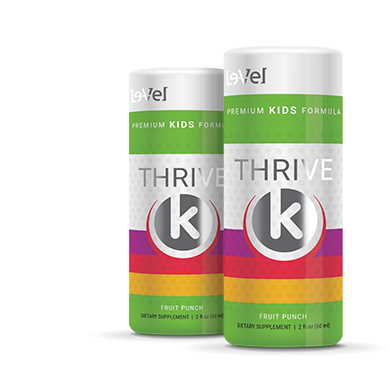 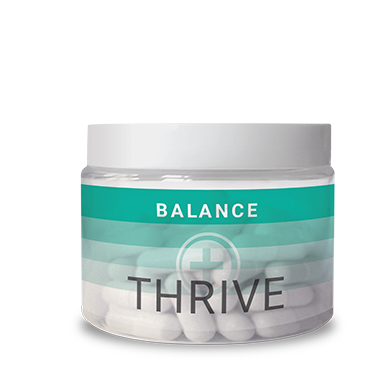 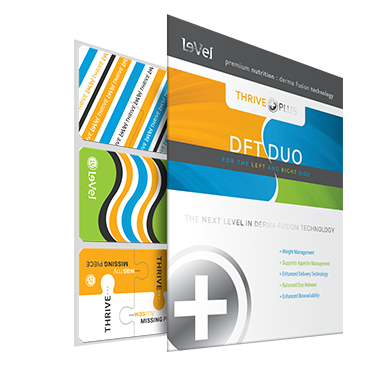 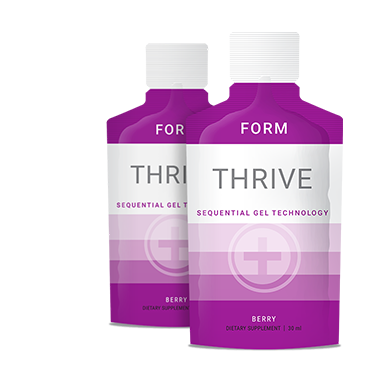 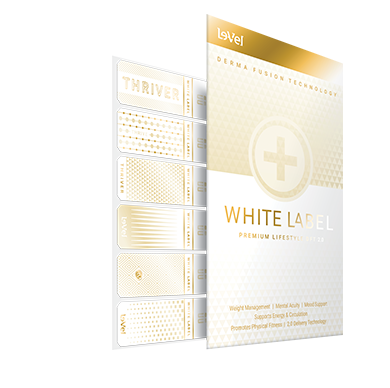 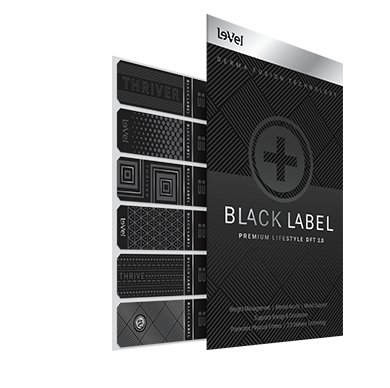 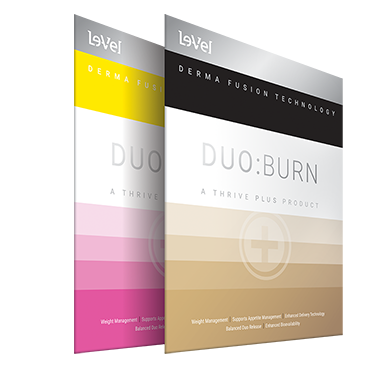 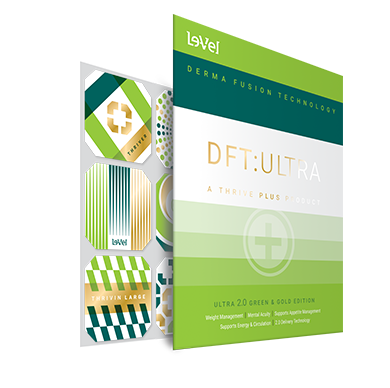 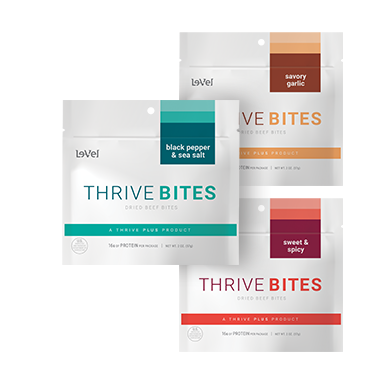 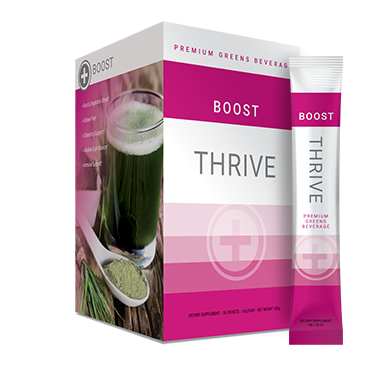 (1) THRIVE Lifestyle Capsules, (2) THRIVE Mix, and (3) THRIVE Lifestyle DFT. 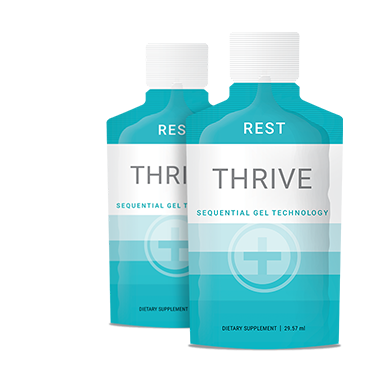 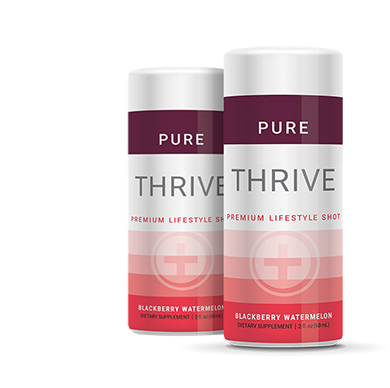 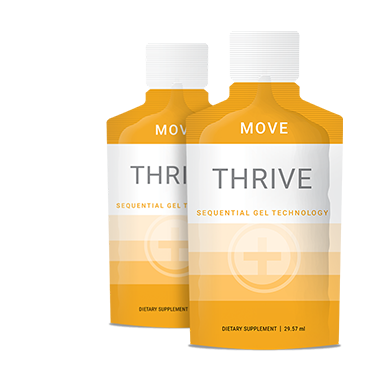 However, THRIVE PLUS products, WHEN ADDED to your 3-step Experience, will help you see even greater results in terms of weight management+, immune support+, energy & performance+, mental clarity+ and relaxation support+...just to name a few. 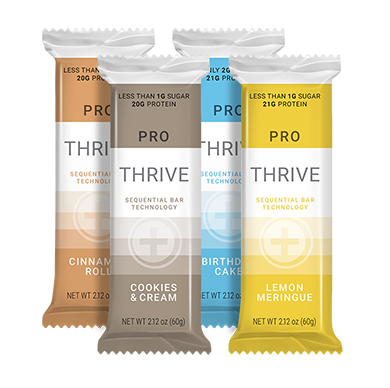 is a family of delicious high protein, low calorie, low fat snacks, available in 3 great flavors!